Transcending Mind, Body and Spirit, Barbara offers Life and Relationship Coaching for your personal development and Spiritual Journey. She offers mentorship programs available from 6 to 18 months. All programs focus on personal issues regarding health, well-being, and spirituality; including sexuality and sensuality. 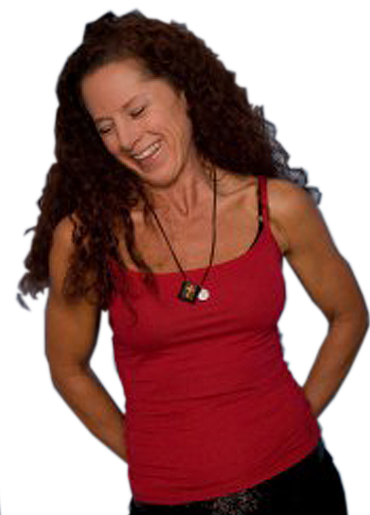 She has the ability to merge the best of both spiritual and clinical therapies. Please respect Barbara’s time when you are in session. This is a client/therapist/student position. When necessary, if boundaries are crossed, a kind reminder will be given. Over the course of Barbara’s life many have reached out to her as a listening ear. Her inspiring and motivating words will guide you in your life journey when you choose her coaching sessions. Barbara has a Doctorate in Counseling and is a Certified Christian Coach with Dowell Institute of Theological Seminary (DITS) as well as a member of the American Institute of Holistic Health and Wellness. Barbara has been given Universal Truths from her Spiritual teacher, an indigenous Native American, for many years. His teachings have brought Barbara countless Spiritual Laws and Truths that will help men, women and couples in their relationships. Barbara has been a student of The I AM Teachings and the Spiritual Research Foundation for many years. She believes helping people deconstruct dis-empowering beliefs, embrace healthier beliefs, as well as creating and keeping new healthy behavioral patterns is key for change. WANT TO TAKE THE NEXT STEP? ARE YOU A CANDIDATE for Barbara’s Life Relationship Coaching, Personal Development and Mentorship? Be willing to invest time, effort and resources. It is a very active, engaged process. This is not covered by insurance, and can require a fairly substantial commitment of resources. Barbara’s book, Angel Works , provides you greater advantage for healing. Consider purchasing a copy. One goal of the relationship is for the protégée to be empowered and guided without being pressed into the mentors image. It is best if the mentor has an ongoing relationship with their higher power, emotional transparency, and a sense of humor.